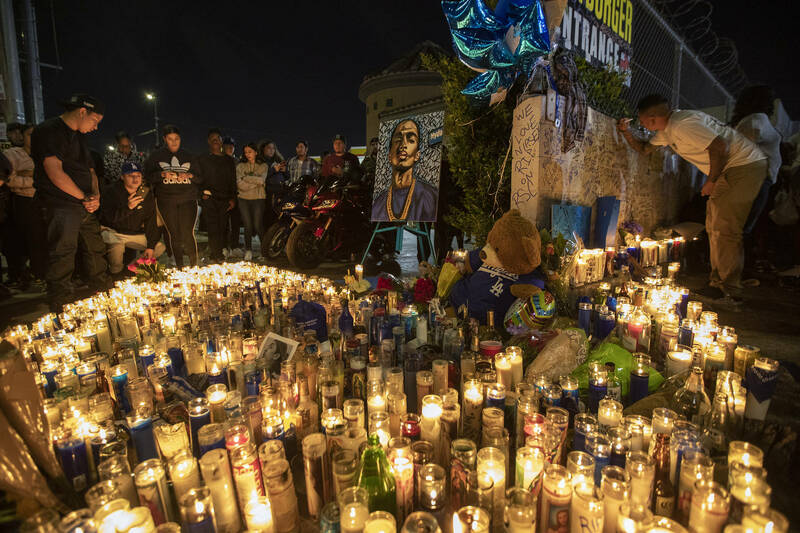 <script src="https://cdn.jwplayer.com/players/LlrBThqi-bmcrL08F.js"></script>Now that it's been a few days since Nipsey Hussle was tragically murdered in front of his own store, fans have had time to reflect on the Los Angeles artist's legacy. He was unproblematic, going about his business quietly and always helping out his community. That's why it hurts so much to see him go in such a horrible way. For years, Hussle had been trying to shift the culture in his home city, creating a positive environment for kids to grow up in. Yesterday, he was scheduled to meet with the LAPD to discuss gang violence in Los Angeles and how they can work together to prevent further shootings. It's safe to say that Nipsey impacted a lot of people's lives in a positive manner. 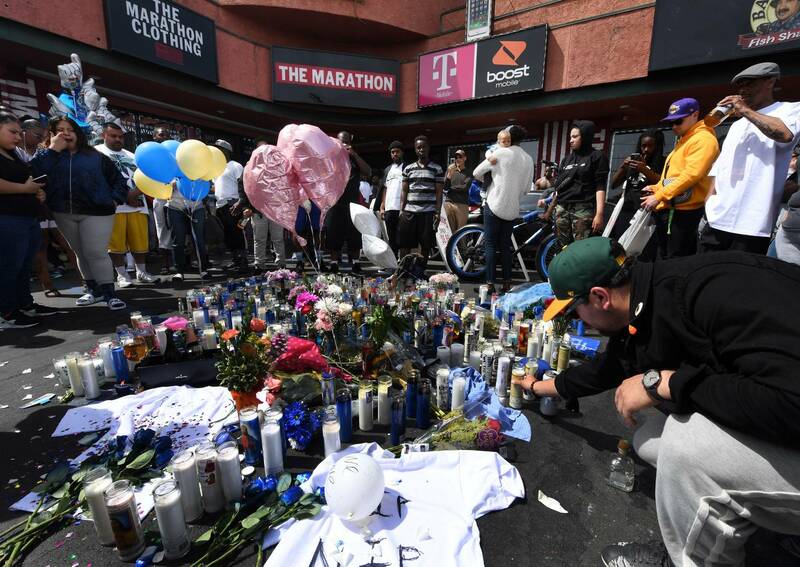 A large number of people are now trying to give back to his family, asking to have Crenshaw and Slauson renamed to honor the 33-year-old. As reported by Complex, a petition has been picking up steam to rename Crenshaw Blvd and Slauson Ave in the Hyde Park district of Los Angeles to Nipsey Hussle Blvd. The corner is where Hussle's clothing shop, The Marathon, is located, which is where he ultimately lost his life. Since its creation yesterday, the petition has already earned over 7,000 signatures, nearing its goal. If you're down to see the renaming of Crenshaw and Slauson, check out the active petition here.